Huawei has always been a company focused towards innovations, and the company has been leading from the front whether it’s their Network equipment, smartphones or even 5G network. 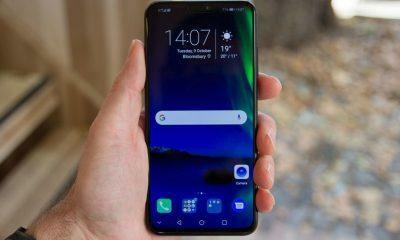 Huawei’s smartphones are superior in quality and light on the pocket, their devices come with latest features such as Dual cameras, best in class processors and the company has seen a constant rise in sales from last few years especially when it comes to smartphones. Huawei launched the P10 earlier this year with top-notch specifications, and as a result, the device is currently the best selling smartphone from Huawei, the device came with dual cameras, blazing fast processor and what not. 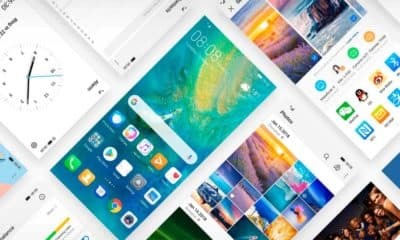 Huwaei along with its sub-brand Honor has now entered the world top 5 Android OEMs out of nowhere. The Chinese Telecom giant has now become a much stronger as well as a relevant brand in the mobile industry after its successful Mate 10 Pro and the P series. 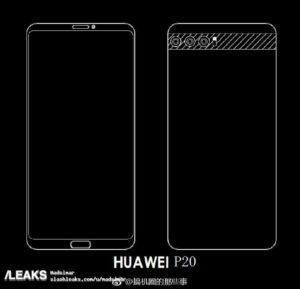 And now every Huwaei fans are waiting for the upcoming P20 flagship which is said to pack a lot of high-grade hardware at a modest price. 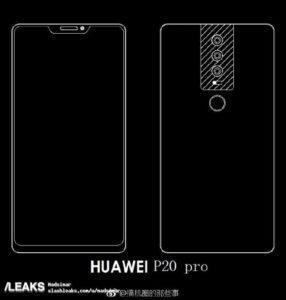 So, let us dive in and see what the Huawei P20 or the P11 might bring to the table’ what are the expected specs, design elements and pricing of the device. 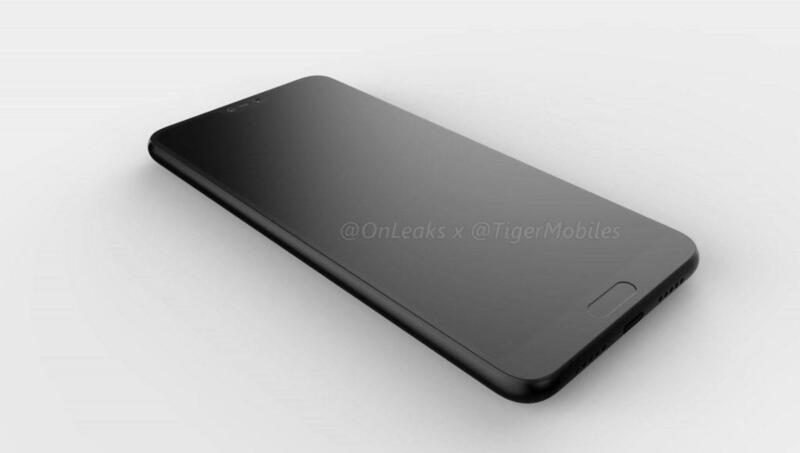 As per the leaked info, the rumor mill has churned out so far; the upcoming device looks quite promising. The design is what makes Huawei smartphones feel premium without looking like an iPhone. 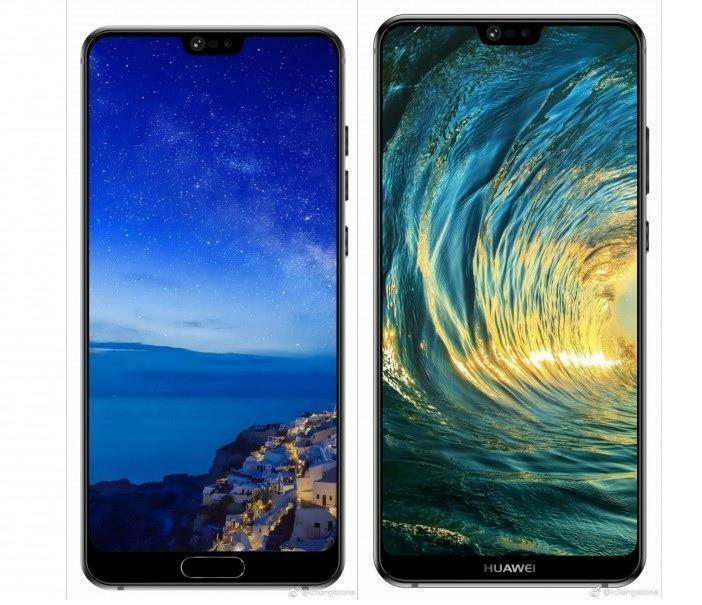 Huawei is the only Chinese OEM that doesn’t make its devices look anything like an iPhone, at least the flagships don’t resemble any reference to the iPhone from the rear side. But on the front, we have a similar iPhone X or let’s say similar to the Essential phone like top notch, housing the Dual-front cameras, but with much thinner side bezels. 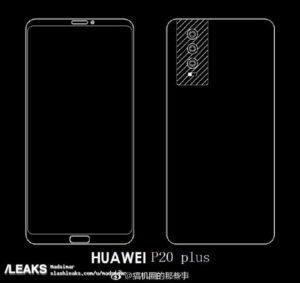 These models are reported to be of the P20 Plus and the standard P20. Among the duo, the standard variant sports the fingerprint reader on the front, while the P20 Pro bears it on the rear. 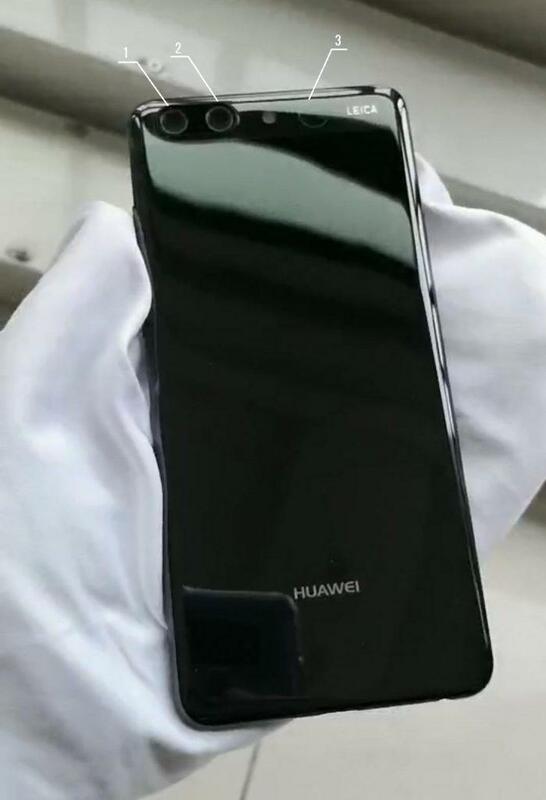 And on the front, we get the Huawei branding. The front is dominated by a 6-inch which carry’s a Full-HD+ resolution. Overall a futuristic look of the P20 Plus. As we know Huawei make its processors in-house from chips aimed at budget devices to high-end processors competing with the Qualcomm Snapdragons 835 and A 11 bionics of the world. And with the P20, Huawei will throw in its top end silicon which is said to be the Hi-Silicon Kiri 970 processor. The Kirin 970 is highly capable chip manufactured at TSMC’s 10nm process; sporting 8 Cores, with four low-powered efficient Cortex A53 Cores(@ 1.9GHz) and four heavy-duty Cortex A73 Cores(@ 2.3GHz) kicking in when more power is needed. Paired with a Mali-G72MP12 GPU clocked at 764MHz. Along with this chips, the Kirin 970 also comes baked with Huawei’s neural AI engine, which will do all the smart tricks for the device. In the memory department, the base model will come with 6GB LPDDR4 RAM while the P20 Pro variant will have 8GB RAM options. Internal storage starts at 64GB/128GB and goes until the rumored 256GB storage option. When the first schematics of the device arrived it showcase that the P20 Pro and the Plus variant will come with three sensors on the rear. And after that, some more renders emerged online adding more fuel to the earlier triple sensor, claims. Another important aspect of the camera that users have started looking is the aperture, and the P20 is supposed to sport a f/1.8 aperture, but which one among the three is still unclear, OIS will also make its way on the P20. 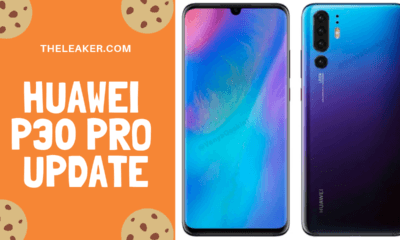 You may be aware that Huawei does its camera in partnership with Leica, which in theory should make the most capable camera in the smartphone market, but it still falls a little short against the Pixels and Galaxie’s. But this time with three cameras the P20 is expected to set a new standard, but that’s going to be tough with Samsung’s mechanical variable aperture Galaxy S9+. The battery will be similar to the Mate 10 at 4000mAh on the P20 Plus probably. While the standard P20 is expected to get 3220mAh battery as per XDA-forums and all variants should feature fast charging. Now as far as pricing is concerned the Huawei P20 Pro/Plus will be on the expensive side this time, with the top shelf variant in China will retail for CNY 5,899 which is roughly $930. That straight away goes into the iPhone X and Galaxy S9 and the Galaxy S9 Plus territory.